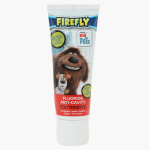 Juniors The Secret Life of Pets Toothpaste - 75 ml | Multicolour | Convert your chidren daily oral care with fun and enjoyment with images of The secret life of animals Pets . Featuring the beloved characters Duke and Max, The Secret Life of Pets toothpaste will transform your kid's brushing routine into a fun activity. Packed with a phthalate-free formula that does not contain alcohol or gluten, this toothpaste prevents cavities and is safe for your child's use. 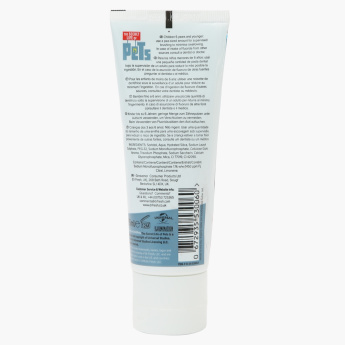 Feature 1 : Convert your chidren daily oral care with fun and enjoyment with images of The secret life of animals Pets .